It is never too early to start thinking about early childhood literacy. The first few years of life are critical for brain development so promoting literacy from a young age is always a good idea. Although many early childhood literacy activities come naturally to educated parents, not all children get the enrichment they need at home. As educators, it is our job to ensure that all children get the tools they need to develop literacy from a young age. The gap in early childhood literacy is largely distributed across socioeconomic lines. A recent article in The New York Times discussed a landmark study which “found that by the age of three, children of wealthier professionals have heard words millions more times than those of less educated parents.” This disparity in early literacy can have a significant impact on how children fare through elementary school and beyond. How a child does on a vocabulary test in kindergarten can be telling regarding their performance on reading comprehension tasks as they get older. A possible solution offered by the article to closing the early childhood literacy gap is increased investment in universal pre-kindergarten programs. The New York Times article claims that the reason for the gap in early literacy is that children of wealthier professionals have more opportunities for natural development of literacy. Early childhood literacy activities can be as simple as talking about the weather, talking about a street sign, or even just reading a book at home. 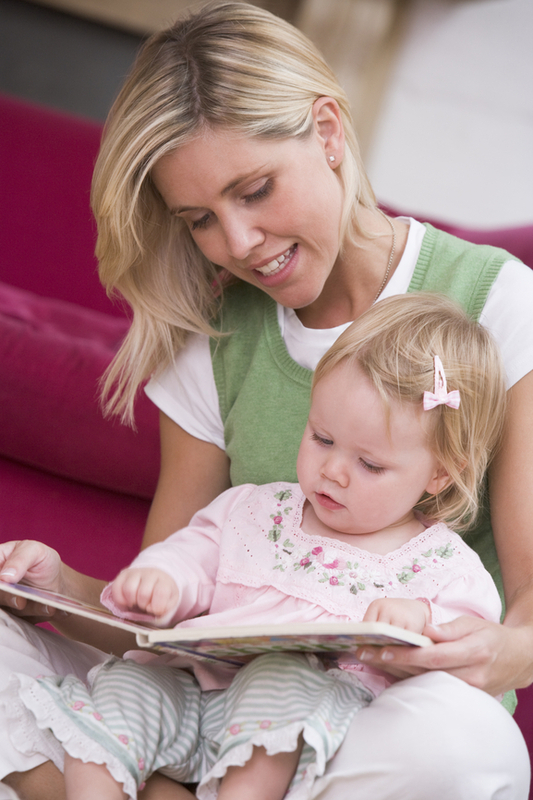 More educated parents facilitate these activities naturally and on a regular basis. However, more often than not, children from low-income families lack these crucial experiences. Those who oppose universal Pre-K say that no matter what your socioeconomic status is, there is no substitute for good parenting. They claim that instead of investing money in universal Pre-K, perhaps we should be investing money in parent workshops. While this may be a good suggestion, I would like to focus on what we can do as educators to close the early literacy gap. Research shows many benefits of early childhood education that go far beyond standardized test scores in school. Early childhood education boosts overall school readiness, cognitive development, and most importantly, social and emotional development. And as an early childhood educator myself, I believe that these are the reasons we should be investing in pre-kindergarten programming. But the research is correct. Promoting literacy in early childhood is most effective in a natural environment. Drilling words, showing children flash cards, and making them sit down with ditto sheets at their desk is not how we’re going to attain our goal. The key to promoting early literacy in the classroom is making it a natural part of our young students’ school experience.